The new plan to get bad loans off banks’ books is mind-bendingly complex. But the inputs are quite simple: banks’ desperation, investor greed and rating-agency whims. 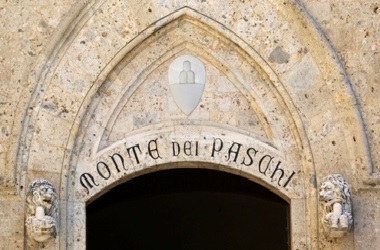 The lender where it’s most likely to work is Monte dei Paschi di Siena, which happens to be Italy’s biggest woe. The Italian Treasury said a scheme to enable banks to offload bad loans should launch in “a couple of months”, Reuters reported on Jan. 28, citing a Treasury official. Italy reached an agreement with the European Union on Jan. 26 on rules for a system of state guarantees, which will insure senior-ranking tranches of securitisations backed by non-performing loans. Italian banks have 201 billion euros of bad debt, according to Bank of Italy data.